Jack McNulty is a ‘temporary gentleman’, an Irishman whose commission in the British army in the Second World War was never permanent. 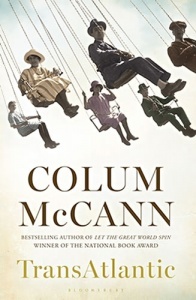 In 1957, sitting in his lodgings in Accra, he urgently sets out to write his story. He feels he cannot take one step further, or even hardly a breath, without looking back at all that has befallen him. Jack is an ordinary man, both petty and heroic, but he has seen extraordinary things. He has worked and wandered around the world – as a soldier, an engineer, a UN observer – trying to follow his childhood ambition to better himself. And he has had a strange and tumultuous marriage. 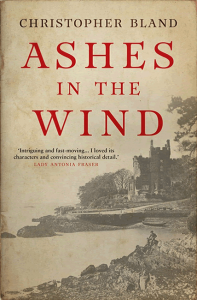 Mai Kirwan was a great beauty of Sligo in the 1920s, a vivid mind, but an elusive and mysterious figure too. Jack married her, and shared his life with her, but in time she slipped from his grasp. 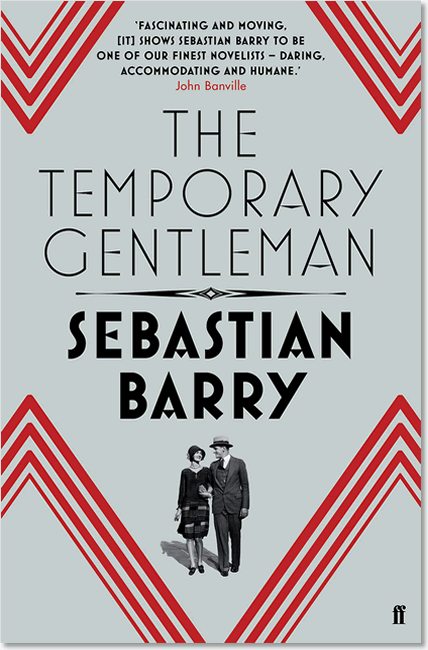 A heart-breaking portrait of one man’s life – of his demons and his lost love – The Temporary Gentleman is, ultimately, a novel about Jack’s last bid for freedom, from the savage realities of the past and from himself. 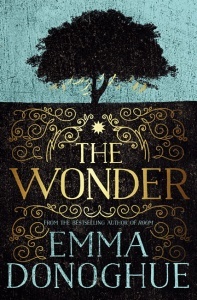 A stunning return from the prize-winning and bestselling author of The Secret Scripture. 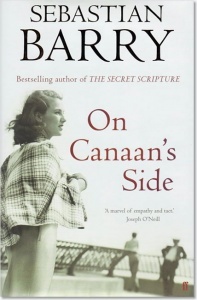 Told in Barry’s flawless prose, it’s a book that leaves the reader bruised long after the final page has been, regretfully, turned. 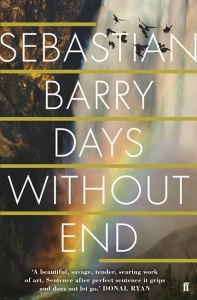 Engrossing… memorable… a notable addition to Barry’s ongoing chronicle of lives hitherto untold. 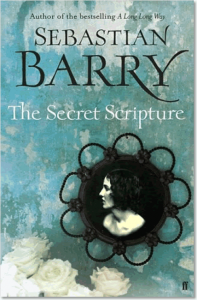 Barry’s greatness isn’t just that he’s a fine writer and a deeply political writer. His greatness is he does it all simultaneously: he tells a desolating story and demolishes many myths at the same time. Ireland’s lucky to have him. BBC Radio 4 Book at Bedtime: ten 15-minute episodes, broadcast Mon-Fri at 10:45pm from Mon 9 Jun 2014.